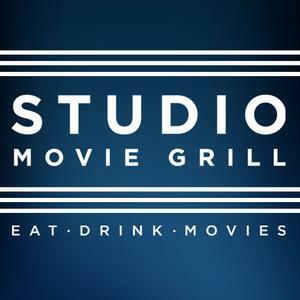 We are excited about our partnership with STUDIO MOVIE GRILL to offer sensory-friendly movie environments for our children - hope to see you at the next screening! DID YOU KNOW that SMG offers these movies FREE for children with special needs and their siblings - accompanying adults pay the matinee price. Check them out at studiomoviegrill.com and check out the schedule of upcoming sensory-friendly showings below. 5% of the proceeds from the "Chefs for Children" menu benefit Spectrum! Sensory friendly screenings run with the lights up and sound down so the children are free to laugh, play, sing and even dance while they watch. Seating available on first come, first served basis at Duluth and Alpharetta locations. *Please check SMG theaters for confirmation of screenings as their schedule may change. Schedule is subject to change so check studiomoviegrill.com to confirm show dates. Check back for additional showings - Note that this schedule subject to change by SMG. Please visit studiomoviegrill.com to confirm showings.